Billy Pizer holds joint appointments as professor in the Sanford School of Public Policy and as a faculty fellow in the Nicholas Institute for Environmental Policy Solutions. His current research examines how public policies to promote clean energy can effectively leverage private sector investments, how environmental regulation and climate policy can affect production costs and competitiveness, and how the design of market-based environmental policies can be improved. From 2008 until 2011, he was Deputy Assistant Secretary for Environment and Energy at the U.S. Department of the Treasury, overseeing Treasury’s role in the domestic and international environment and energy agenda of the United States. Prior to that, he was a researcher at Resources for the Future for more than a decade. 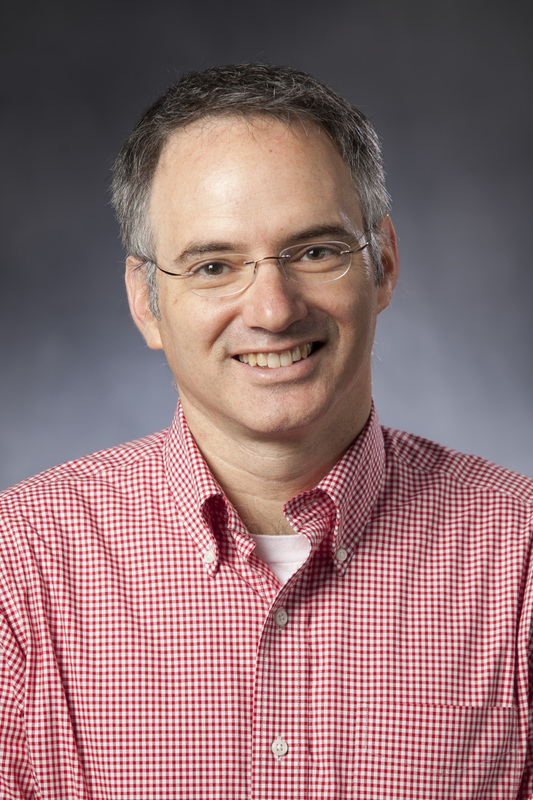 He has written more than two dozen peer-reviewed publications, books, and articles, and holds a Ph.D. and Master's degree in economics from Harvard University and Bachelor's degree in physics from the University of North Carolina at Chapel Hill.